Co-founder of the Poetry Society of America, Arthur Guiterman was born in Vienna in 1871 to American parents who lived in Austria before returning to New York when their son was three years old. In his teens, Guiterman attended public school before graduating and heading for New York City College. He was more interested in athletic and dramatic pursuits than academic subjects but managed to gain a BA in 1891, partly because of his love of English literature. With a growing passion for poetry, Guiterman found himself working on the editorial board of the Woman’s Home Companion for a few years, whilst also lending his skills on a freelance basis to such publications as The Reader’s Digest. He published a number of individual poems in a variety of magazines over the next ten years but never earned enough to support himself as a full-time poet. 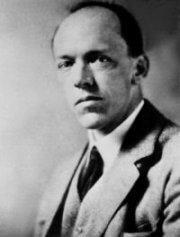 It wasn’t until his humorous poems began to gain attention that he began to gain in stature as a writer. His poem Strictly Germ Proof was published in the Woman’s Home Companion in 1906 and poked fun at the growing obsession that Americans seemed to have with trying to keep things clean. By the mid-1920s his work was appearing in more serious publications such as the New Yorker and he had published a collection of aphorisms in Betel Nuts: What They Say in the Hindustan. Guiterman was one of the most prolific poets of the early 20th century, writing and publishing over 4,000 verses in his lifetime. 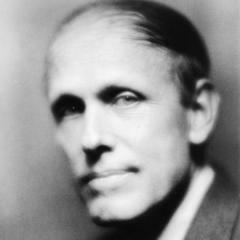 In 1909 he married and began a 20 year association with Life Magazine where he wrote critiques of new novels and works in the form of humorous poetry. He also found a position lecturing on writing verses for newspapers and magazines at the journalism school in New York University. 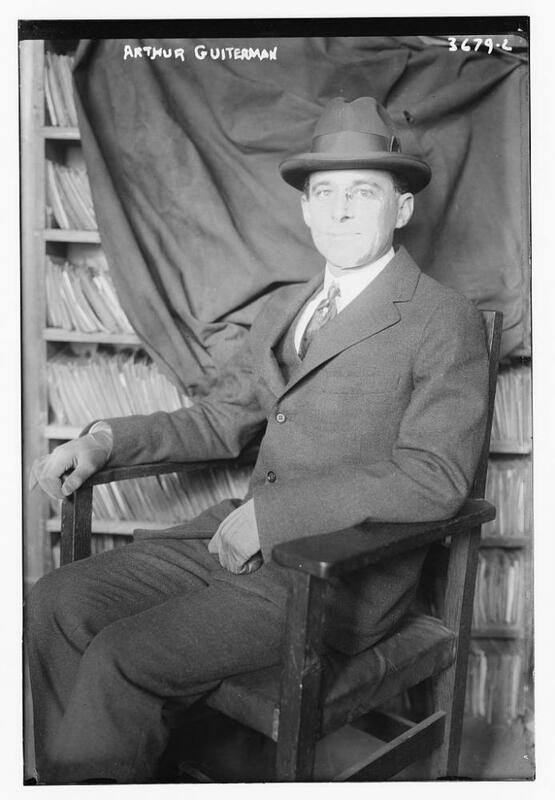 In 1910, Guiterman became the co-founder of the Poetry Society of America which remains the oldest poetry organization in the country. The initial idea was to provide a place where poets of the day could meet and discuss their work and the first official gathering was held in New York at the National Arts Club. It attracted worthy poets such as W B Yeats and Ezra Pound in its first years and Guiterman served as the president in 1925. 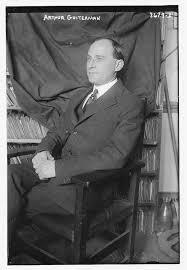 The society was also a major factor in establishing the Pulitzer Prize for Poetry. 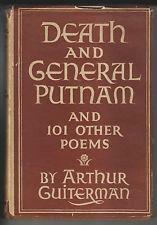 As the years passed, Guiterman began to write more serious poetry, such Death and General Putnam which became one of his more famous works and was initially touted in some circles as worthy of the Pulitzer. 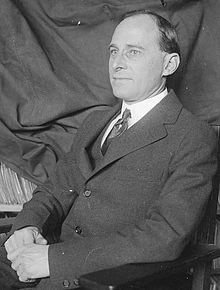 Whilst most of his more earnest poetry has been largely forgotten in the passing years, Guiterman’s comic verses have placed him in the top echelons of American humorists such as Franklin P Adams. His last collection of poetry, Brave Laughter, was published just a month before he died. On his way to a lecture in Pittsburgh, Guiterman had a heart attack and died. He was 72 at the time.